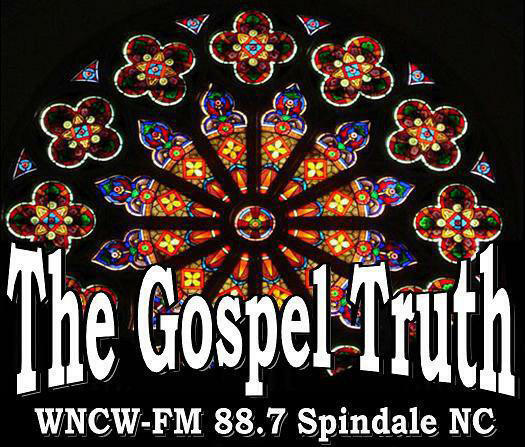 Gospel Truth brings you the best in Traditional and Contemporary Bluegrass Gospel music from 7:00am till 9:00am. It's a great start to your early Sunday morning. 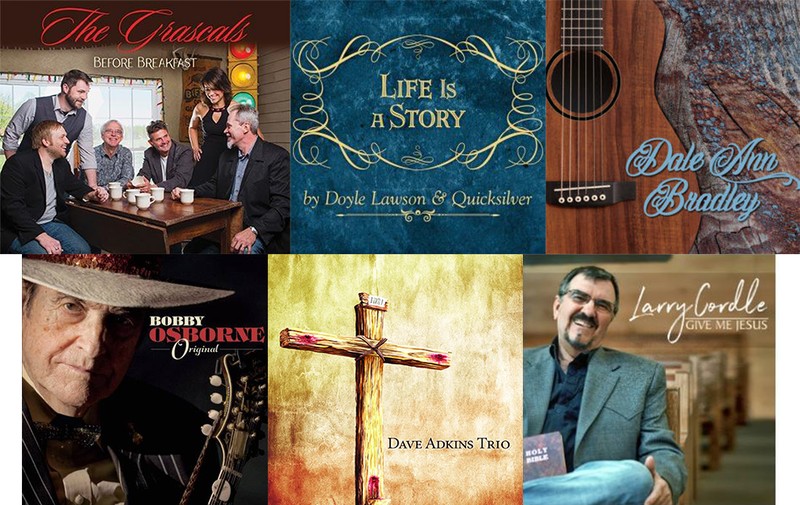 Click here to pledge for one of these new releases online or call 1-800-245-8870. 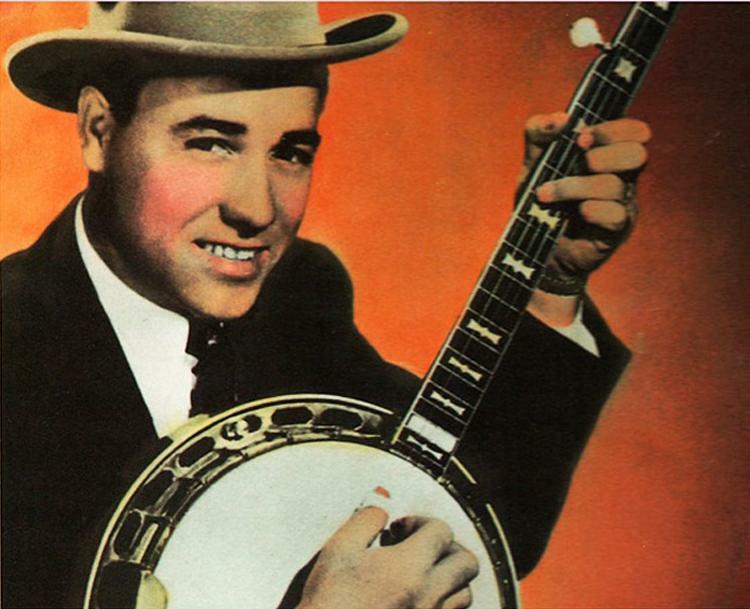 Start your Sunday off with uplifting Bluegrass Gospel Music both new and old with Dennis Jones.